July 23, 2015  The Matrix for spiders? Anthropologist Barbara J. 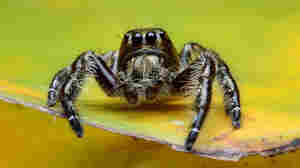 King explores what scientists can learn about invertebrate perception and neurophysiology from chilling then magnetizing jumping spiders. July 5, 2015  Fancy headsets can cost between $200 and $500. But if you have a smartphone, some extra time and an empty pizza box, you can make your own. 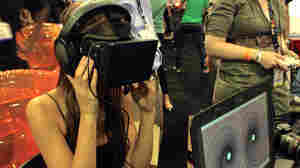 June 17, 2015  Developers are showcasing immersive virtual reality games at the E3 expo. 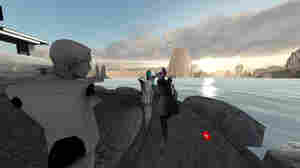 But aside from VR headsets and demos, there isn't much software available yet to take advantage of the new technology. June 1, 2015  Digital life isn't just stimulating your eyes and ears. Silicon Valley is racing to peel another layer, and simulate the sense of touch. Getting "physical" online can feel very real. 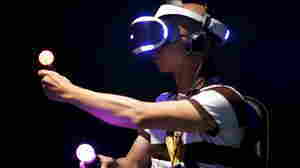 March 8, 2015  As virtual reality becomes more lifelike and the technology more consumer friendly, developers continue to push it as the new heart of the video game and movie experience. 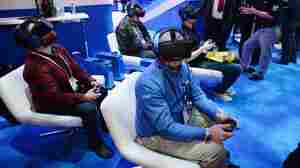 January 25, 2015  A corner of the video game industry is covering the news through immersive experiences. One game transports players into the middle of the Syrian civil war. 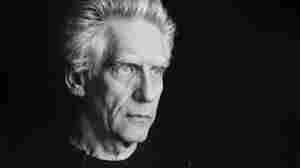 September 27, 2014  Director David Cronenberg's debut work of fiction is not for the faint of heart. Consumed follows two journalists as they chase stories of cannibalism, backroom surgeries, self-mutilation and murder. 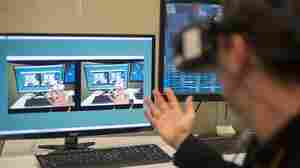 August 10, 2014  Researchers as well as virtual reality hardware and software makers are working to better understand motion sickness caused by some VR technologies. 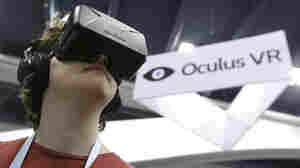 June 4, 2014  Facebook's acquisition of Oculus VR has raised hopes for a decades-old technology. 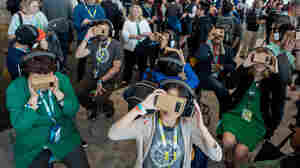 Some researchers believe virtual reality has the potential to transform everything from medicine to teaching. March 26, 2014  Facebook's purchase of Oculus VR is only a day old, but the founders are already defending themselves against threats of abandonment by game developers. 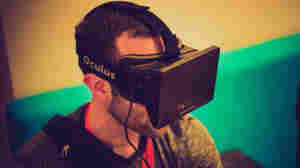 March 26, 2014  Author Howard Rheingold has been thinking about virtual reality tech for decades. 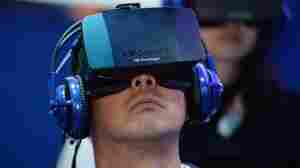 He spoke to All Tech Considered about Facebook's purchase of the company behind the Oculus Rift headset. 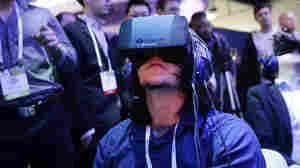 March 25, 2014  Oculus VR is less than two years old, but it has built enormous buzz with its Oculus Rift virtual reality goggles. December 11, 2013  The technology creates the illusion of taste by sending electrical and thermal stimulation to different parts of the tongue. Imagine tasting food on TV cooking shows, getting rewarded with a treat for succeeding in a video game or sharing a meal with a friend on social media. Is Virtual Reality Gaming Destined For A Comeback? 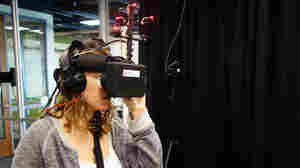 June 12, 2013  At the E3 gaming conference, game developers have been tinkering with Oculus VR's new hardware. 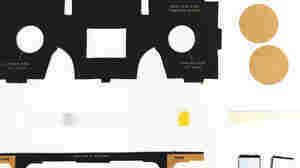 It's not ready for consumers yet, but Oculus Rift holds the promise of reviving the dream of VR.